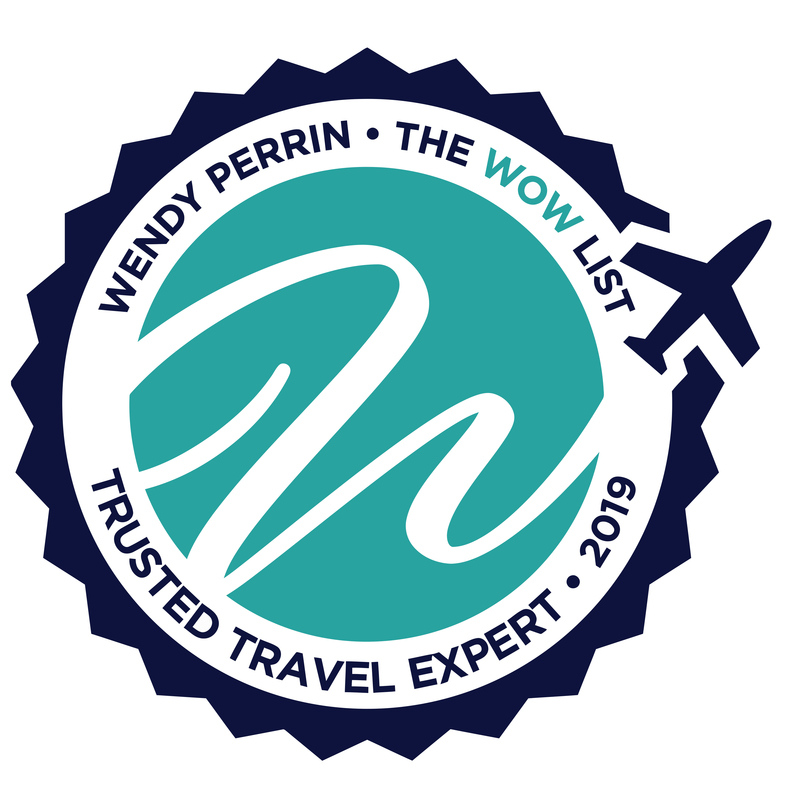 Peg Walsh is on Wendy’s WOW List of Trusted Travel Experts for her expertise and connections in St. Barts. The reviews below are from real travelers who’ve taken trips that were arranged by Peg and monitored by Wendy. Don’t miss Peg’s Insider’s Guides to St. Barts Villa Vacations and St. Barts Beach Vacations. Peg responded to my initial email almost immediately was very helpful in assisting us with villas to suit our needs and time frame. In addition, she has a great team in place who were always available to help with restaurant suggestions, insider island tips, reservations, day trip suggestions, taxis, etc. Everyone was very helpful and responsive to all our needs. I have rented from Peg many times and have never been disappointed. Our last trip was this past year during the Christmas/New Year holidays. Her staff, both in the US and in Gustavia answered all of my questions and were very helpful. I especially like that St. Barts is the only island where they rent villas. They know the owners and all of the areas of the island. They constantly update their helpful hints. I have recommended St Barth Properties to friends with no qualms. I will continue to rent a villa from them in the future.